Taiwanese smartphone giant HTC has unveiled Hong Kong’s first virtual reality theme park. Named VIVELAND, the VR theme park is the first of its kind developed overseas by HTC and has fueled speculations that the company might be steering its focus more strongly towards VR business. The theme park is situated at the Discovery Park shopping mall in the Tsuen Wan area. The park will levy users a small fee for playing various virtual reality games and there is also a VR headset rental service for users who wish to rent the hardware for private use. 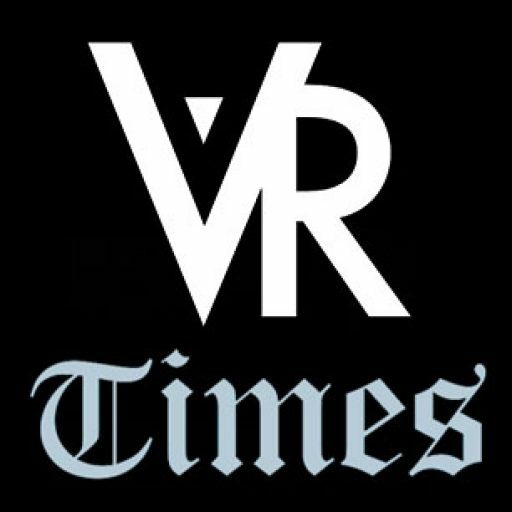 The first HTC Viveland virtual reality theme park was opened in Taipei back in 2016 and it provided users an up-close and first hand virtual reality experience with up to 20 different VR scenarios. The Taipei installation is a massive theme park covering up to 330 square meters and has booths that are fully with equipped high-end stereo equipment, high definition projectors, comfortable seats for users and top quality wireless virtual reality headsets. Virtual reality is a relatively new phenomenon and unlike game consoles that have a ubiquitous presence, it still remains a largely niche product with a small reach within a tiny techie community. The Hong Kong Viveland theme park will increase the reach and general public exposure of Hongkongers to virtual reality technology. The well equipped venue will offer users an easy access to VR in an easy and fun manner. Entertainment is at the core of virtual reality experience but the technology can be extended to broader and more functional applications. 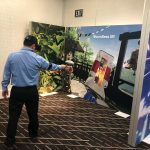 While games and entertainment will still form a huge part of the Viveland VR experience, there are also booths at the sites that will provide users more functional and educational experiences of this emerging technology. For example, there will be a booth at the theme park that will immerse consumers into a past of lost worlds through historical videos and pictures. 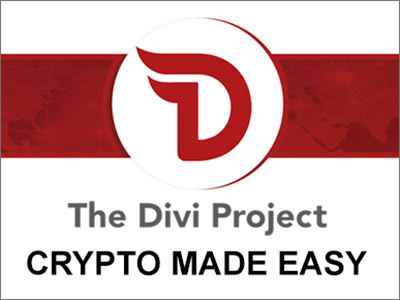 The aim is to appeal to a broader audience of users that includes non-gamers who might be interested in richer virtual reality experiences beyond just the entertainment value. 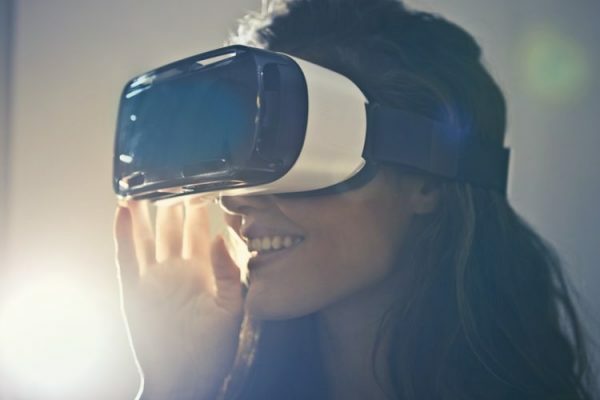 Virtual reality in Hong Kong is expected to play a greater role in education, particularly in STEM and STEAM education where the technology ushers in more realistic ways of illustrating concepts and ideas and improving the learning process. Hong Kong in the recent years has been seeing an increased emphasis on STEAM education that puts a premium on science, technology, engineering, arts and maths to nurture kids’ critical thinking ability. As it becomes more accessible, virtual reality will play a more prominent role in this interdisciplinary approach to learning. The main advantage is in its immersive quality which provides the user with a more realistic experience. Virtual reality bridges the imagination gap and helps the user get an almost actual experience within a virtual world. The three-dimensional representation in the VR world provides a more wholesome experience than the traditional blackboards and projector screens used in classrooms. Not only is VR more captivating but it is also more engaging and responsive to the leaner’s needs. These characteristics have seen VIVE solutions being deployed in diverse applications ranging from the educational to enterprise solutions. HTC is currently one of the biggest players in the virtual reality space with a vast ecosystem of products that include both hardware and software-based VR solutions. 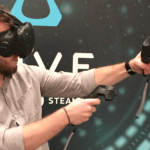 This year saw the company unveil the Vive Pro Eye virtual reality headset at the CES 2019 in Las Vegas. This headset will offer consumers a vastly improved perception of the visual effects thanks to its in-built eye tracking function. As part of its improved virtual reality offering, HTC’s VIVEPORT app store is also offering its subscribers an unlimited subscription plan that gives them access to an extensive library of virtual reality content. 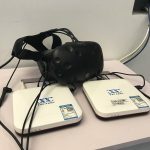 These, combined with its Viveland offline VR infrastructure, now make HTC one of the most robust players in the space, providing potential users with a complete online-to-offline virtual reality ecosystem for both VR developers and end users. HTC’s efforts in the VR space is currently focused on the PC-based virtual reality systems where spatial considerations are key to getting the full VR experience within any indoor venue. This might raise hardware compatibility issues and dent the efforts to take its products to a mainstream market. The HTC hardware ecosystem may not be suited for a spatially-challenged city like Hong Kong due to the lack of adequate space for full installation. 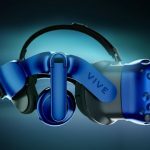 In the future, HTC may have to shift to VR hardware that can be interfaced with smartphones and other small hardware so as to take advantage of the smaller spaces that its target market often has to work with. 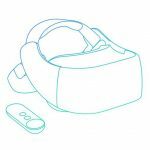 HTC is already planning to take that course and integrate its VR hardware with smartphones. The company expects the advent of 5G mobile technology to speed up that integration process for a wider reach.